The word ‘emergency’ itself can inflict a feeling of anxiety or panic in our minds, let alone facing them. But unfortunately, if one encounters an emergency, what is he or she to do? Definitely, the options are narrowed down to a few. There are different types of emergencies, but if your emergency is associated with locks or other related things, consider yourself lucky as you’ve just found the antidote to your panic! Safe Key Store comes to the rescue! No matter when or where you are stuck with an annoying emergency situation, you just need to dial 310-819-4249, and we will find you sooner than you expect us to show up. There are times when there might be commercial lockouts or emergencies at your workplace or large business firms and it might be required to get it solved as soon as possible. Then there are those automotive emergencies, when you get locked out of the car, or worse, are locked out or stuck in a totally unknown place, with not many people to help around. Very unpleasant and uninvited situations, aren’t they? 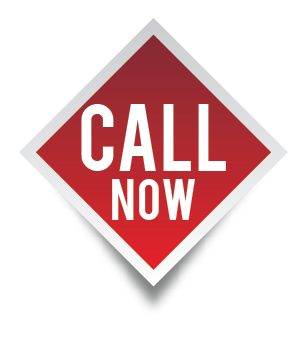 But fear not, our professionals are just a call away from you. 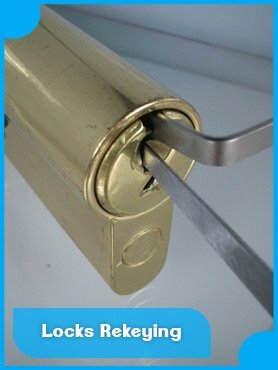 Our emergency locksmith service is the best with the most professional locksmiths and the most credible and reliable workers that you can find around Los Angeles, CA area. 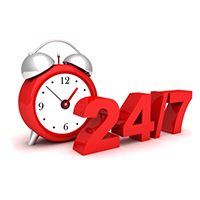 We know that emergencies are not situations to be taken lightly. Making any haste, or even a hesitation can prove fatal or damaging. That is why our professional locksmiths are trained and equipped with immense practical knowledge to handle all kinds of emergency locksmith issues. Having already faced dozens of such situations before and having solved them successfully, they would get down to work it out like pros, not wasting any time. There are times when a residential lockout may happen wherein you lose your keys or your key gets stuck or broken within the lock, or there may be cases when you immediately need another set of keys or to install a lock. Under all these emergency situations, we are happy to help you. We’ll be at your doorstep with our tools to get you out of whatever emergency issue you’re facing. In case of emergencies, if you hire the wrong person, things might take a bad turn. An inexperienced locksmith wouldn’t be able to untangle you out of the emergency because emergencies are when theoretical knowledge mostly fails. Only a trained locksmith with years of practical knowledge can handle it the best. Hire our services when in an emergency, and you no longer need to worry. We understand how fragile those situations can be and ensure you we’ll get the work done in the least possible time.